Home / News / Child Obesity On An Alarming Rise! Researchers’ global estimates indicate that by 2025, some 268 million children aged 5 to 17 years may be overweight, including 91 million obese, assuming no policy interventions have proven effective at changing current trends. 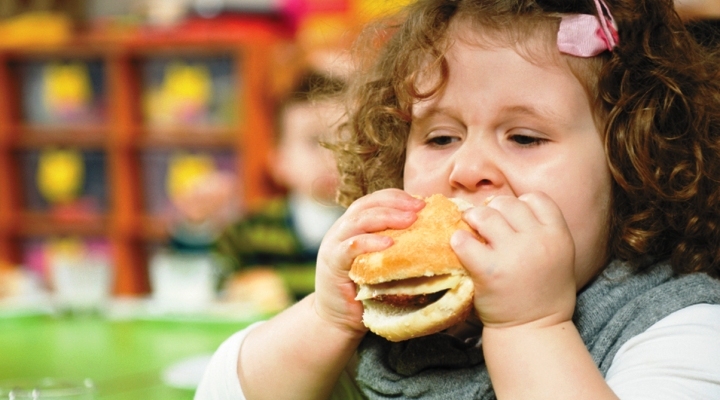 Timed to coincide with this year’s World Obesity Day, which is observed on October 11, investigators have also released data anticipating that obesity-related conditions will rise among children. In 2025, up to 12 million children will have impaired glucose tolerance, 4 million will have type 2 diabetes, 27 million will have hypertension, and 38 million will have hepatic steatosis, or buildup of fat in the liver.